The Rwandan's national flag carrier announced on Tuesday, the delivery date for its two CRJ-900NGs. The first one will be delivered in September 2012 and the second one in October 2012. The seat configuration will be of 7 seats in buisness and 68 in economy class. Those aircraft will be used on regional destinations such as Uganda, Burundi and on future route to Juba (South Sudan). 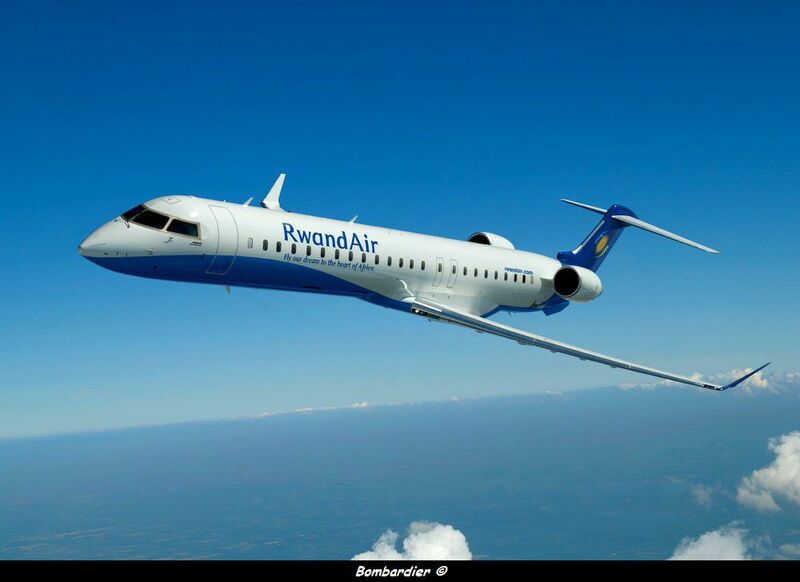 RwandAir has just launched a new challenge this week, you can win a free ticket and why not on the brand new CRJ-900. This week’s challenge is to mention the seating capacity of the Brand New Regional Jets as well the number and type of cabins they have. The person with the most likes will win a free ticket in our weekly draw. You must like both our Facebook pages and follow us on twitter to be eligible for the free ticket.